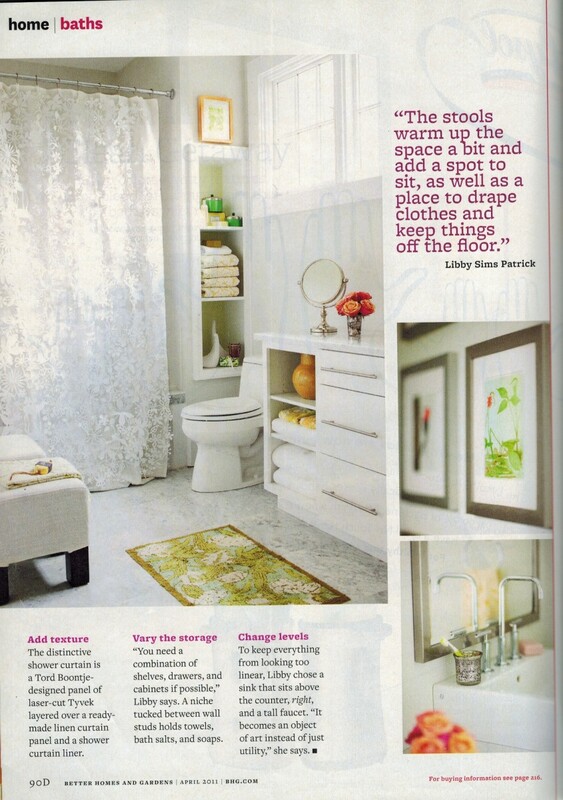 One of our bathroom designs was featured in Better Homes & Gardens magazine. In the article below, Libby Patrick shares the importance of adding texture with the shower curtain, varying the storage with a niche for towels, and changing the levels to keep everything from looking too linear. 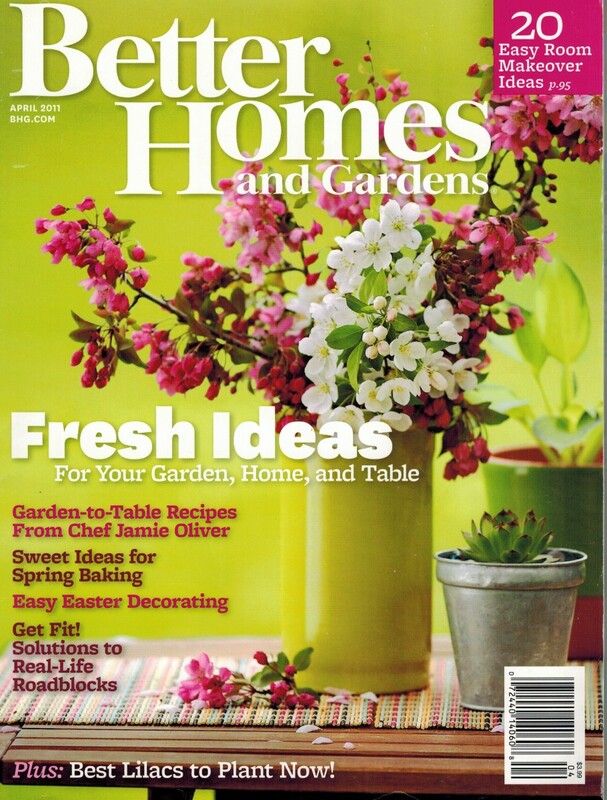 Article taken from Better Homes and Gardens, April 2011.